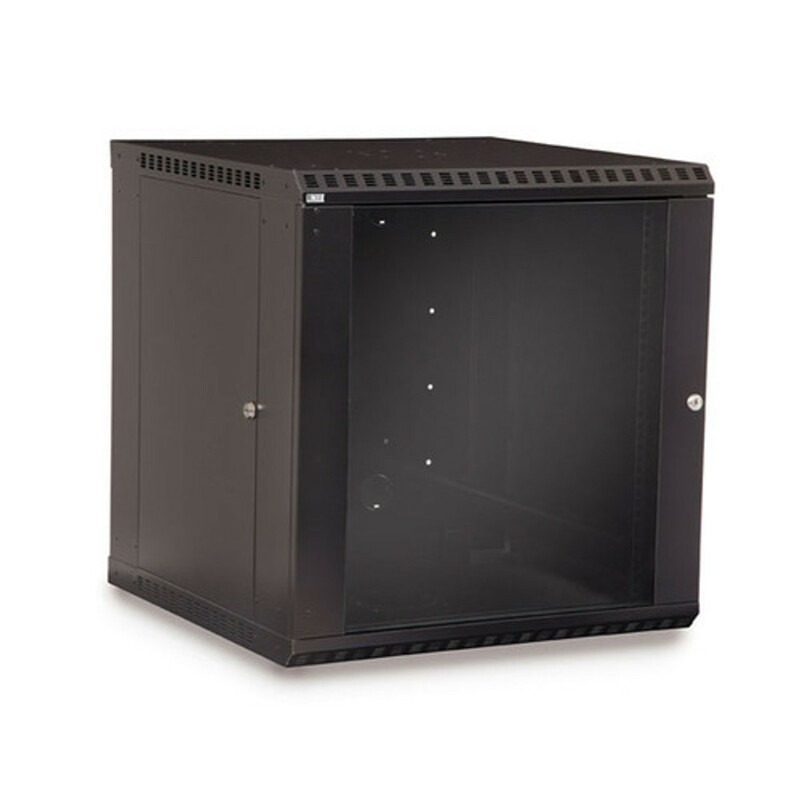 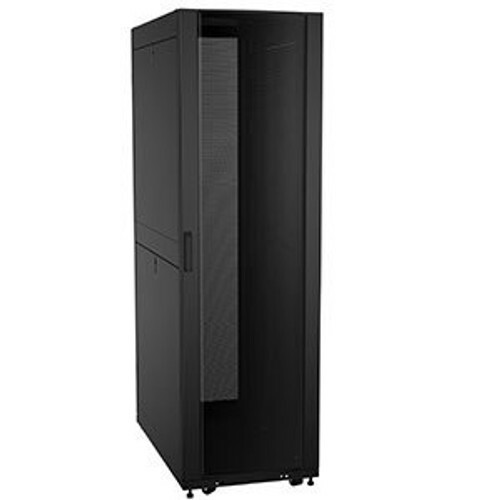 The LINIER Fixed Wall Mount Cabinet is perfect for Cat5, Fiber, Voice or any cabling need! 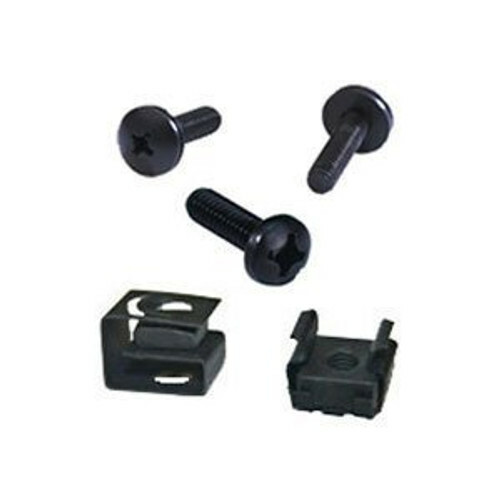 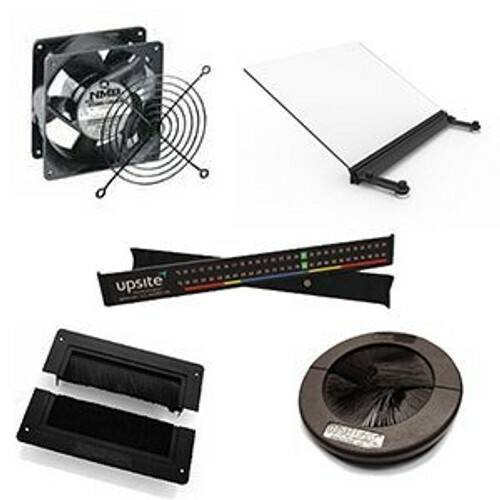 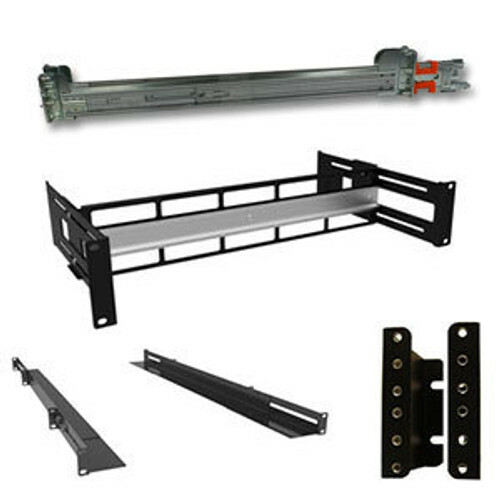 Mounts in minutes, allowing you to install rack mount cabinet equipment quickly and easily. 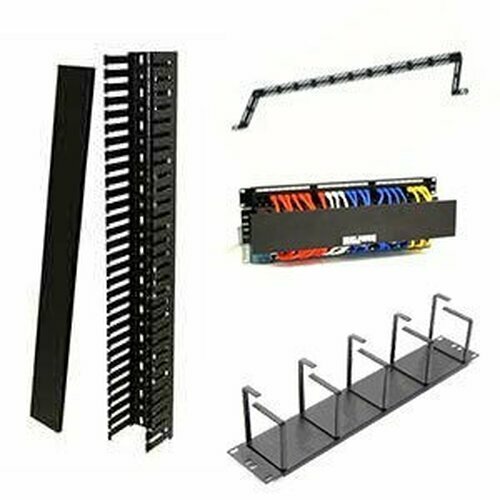 Made in the USA, this fixed wall mount rack provides a unique combination of stability and durability for your networking equipment. 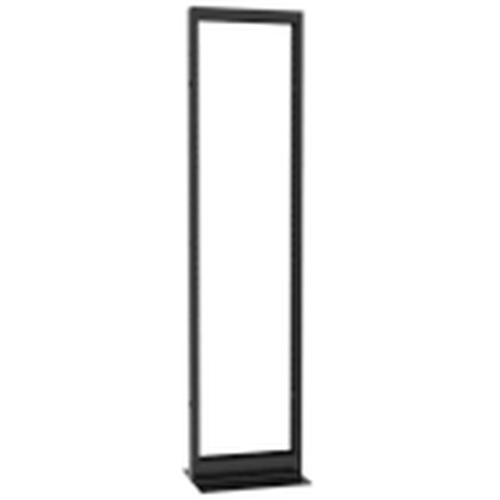 The Linier Fixed Wall Mount Cabinet is available in multiple sizes from 6u to 22u. 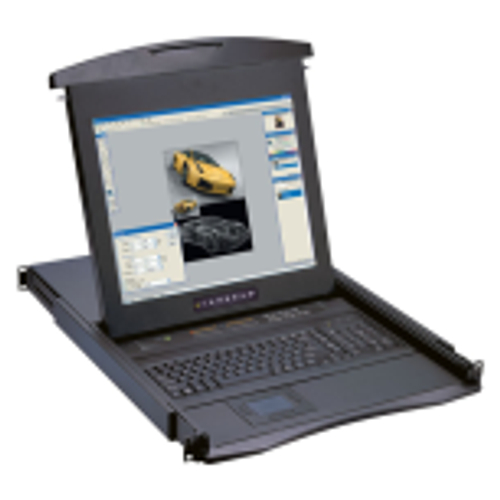 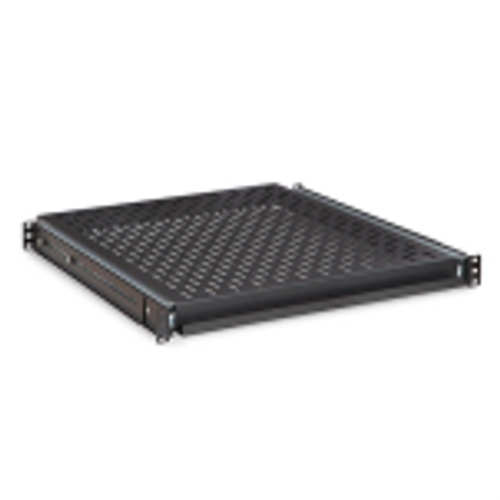 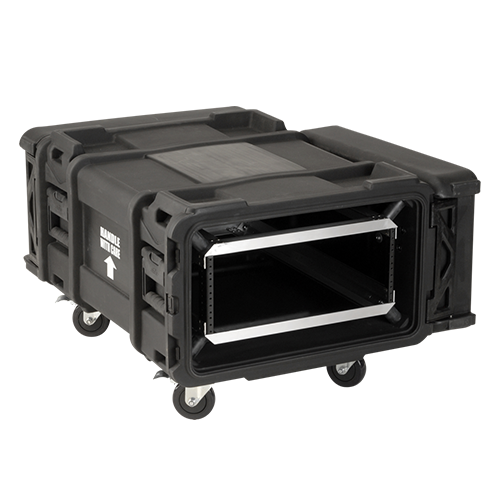 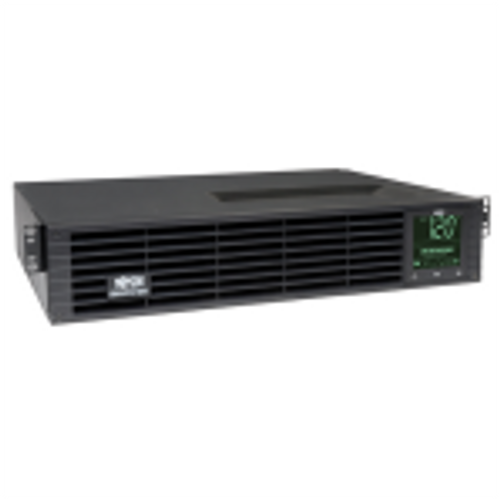 With removable side panels you can quickly access your equipment for easy installation or maintenance. 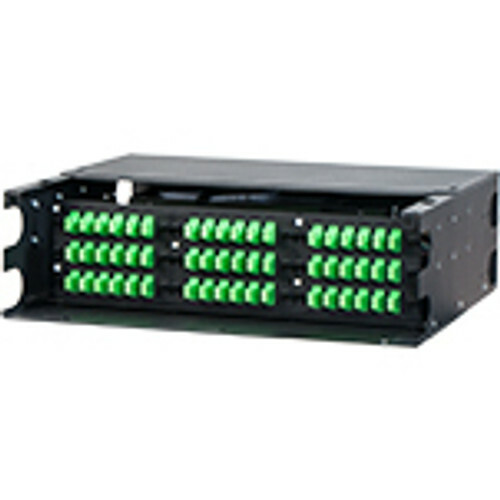 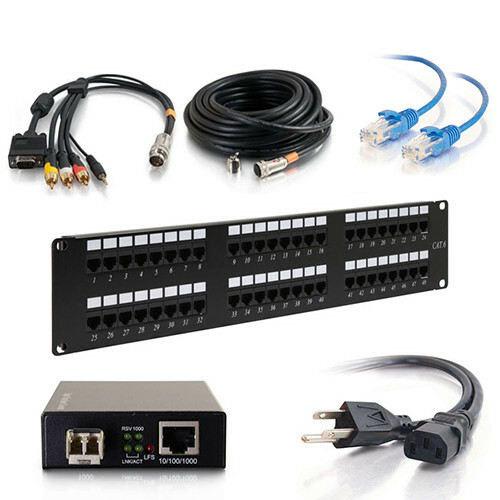 Made in the USA this wall mount features multiple laser knockouts for your network cabling, adjustable rails to fit the deepest of equipment, and a reversable door made to hinge open from the side that best works for your space. 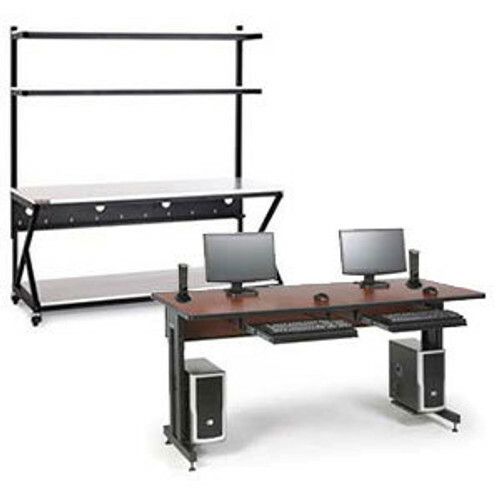 An optional caster base makes this unit a great option for under desks or in tight spaces where hanging as a wall mount isn't an option.